Article published in the New World Magazine. This has probably been the warmest winter ever in England and Wales, the UK Met Office recently announced, and global average surface temperature in 2015 broke all previous records by a wide margin, according to the World Meteorological Organization. Rising global temperatures mean more drought in some parts of the world and stronger rainfalls, causing floods and landslides, in others. Global warming contributes to more intense and frequent tropical cyclones and causes sea level rise. Together with earthquakes and other geophysical hazards, such events trigger disasters that force people to flee their homes to save their lives or find assistance and protection amid large-scale destruction. The numbers of disaster-displaced persons are staggering. According to the Internal Displacement Monitoring Center, on average, more than 26 million people are newly displaced each year – a larger number than are displaced annually by armed conflict. It is the equivalent of one person per second. While most remain within their countries as internally displaced persons, some cross borders to seek refuge. 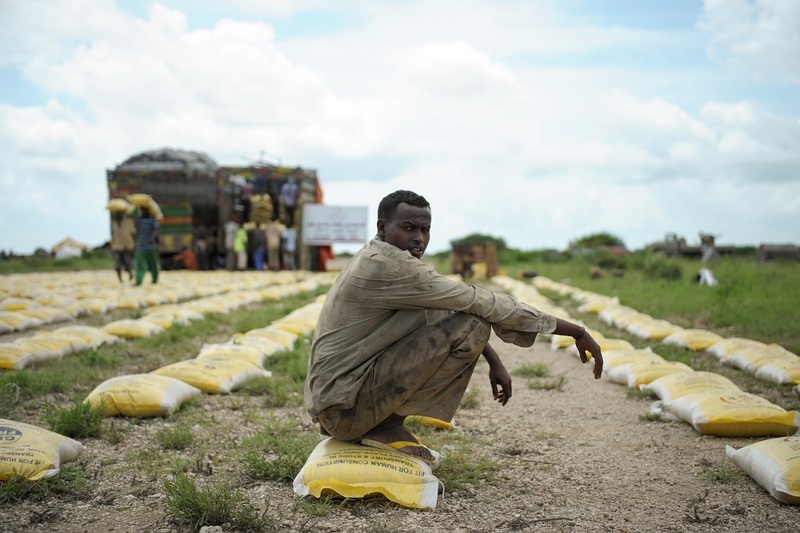 Drought in Somalia, for instance, prompted the flight of 290,000 victims of famine to neighbouring countries in 2011–12, and some 200,000 Haitians sought refuge abroad in the aftermath of the 2010 earthquake. Cross-border disaster-displaced persons are normally not recognised as refugees. 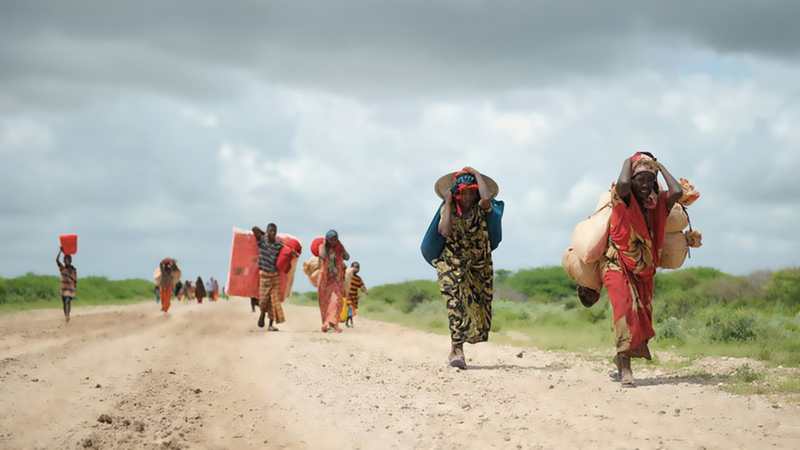 Present international law and domestic legislation envisage refugee status for people fleeing persecution, armed conflict or violence, but not those displaced in the context of natural hazards and the adverse effects of climate change. Thus, for example, Ioane Teitiota from the low-lying Pacific nation of Kiribati was refused asylum in New Zealand because he could not show that the negative effects of sea-level rise amounted to persecution under the 1951 UN Refugee Convention. To close this protection gap, some have called for amendments to the Refugee Convention. Others have warned that an expansion of the definition of “refugee” may further undermine the international protection regime for people fleeing persecution and armed conflict. Faced with the challenges of the present refugee crises, governments are clearly not ready to adopt a wider notion of “refugee”, entitled to protection under international law. Nevertheless, the fact remains that many disaster-displaced persons find themselves in a refugee-like situation. Fleeing abroad rather than finding refuge within their own country might be the only option when the closest route to safety is in a neighbouring country, when life-saving medical assistance can only be accessed on the other side of the border, or when a country is simply too overwhelmed by a disaster to adequately assist and protect its affected citizens. What, then, is the solution? In 2012, the governments of Norway and Switzerland launched the Nansen Initiative, a state-led, bottom-up consultative process intended to build consensus on how best to address cross-border disaster displacement. Regional consultations under this initiative have led to the ‘Agenda for the Protection of Cross-Border Displaced Persons in the Context of Disasters and Climate Change’. Endorsed by more than 100 states in October 2015, the Protection Agenda opts for a pragmatic approach. It compiles and analyses key principles and existing effective practices from around the world and provides a toolbox of policy options that states, regional organisations and other actors could integrate into their own laws, policies and frameworks. Finally, it identifies priority areas for next steps, including data collection and incorporating planned relocation into in-country disaster displacement risk management. Outcomes of the Nansen Initiative process have already found their way into important international documents. The Sendai Framework for Disaster Risk Reduction 2015–2030 addresses prevention of and responses to disaster displacement, including across borders. Negotiators at the UN climate conference in Paris agreed to create a Task Force to develop recommendations for integrated approaches to climate change-related displacement. In the context of the forthcoming World Humanitarian Summit, UN Secretary-General Ban Ki-moon has suggested, in his proposed Agenda for Humanity, the adoption of “an appropriate international framework, national legislation and regional cooperation frameworks by 2025 to ensure countries in disaster-prone regions are prepared to receive and protect those displaced across borders without refugee status”. Disaster displacement is now a solid part of the international policy agenda, and several processes at international, regional and domestic levels have started to develop stronger and more effective responses to one of the biggest humanitarian challenges of the 21st century. They must succeed; the time to act is now.